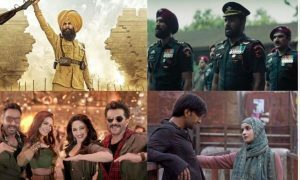 2019 started on a positive note for Bollywood as Uri: The Surgical Strike turned blockbuster followed by super hits like Manikarnika, Gully Boy, Total Dhamaal, Kesari, Badla and Luka Chuppi. It’s been an incredible year for Bollywood so far as five movies have crossed 100 crore mark in less than 100 days. 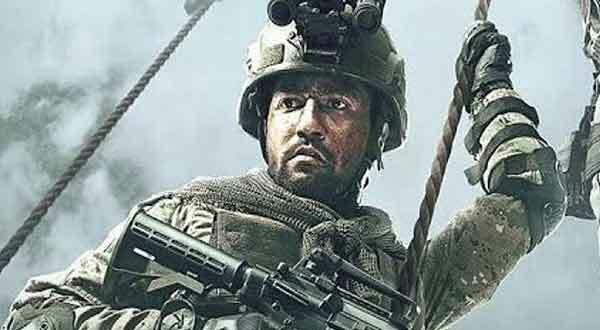 The year started on a high as Uri: The Surgical Strike released on 11 Jan 2019 turned out ATBB with the lifetime collection of 243+ crores. 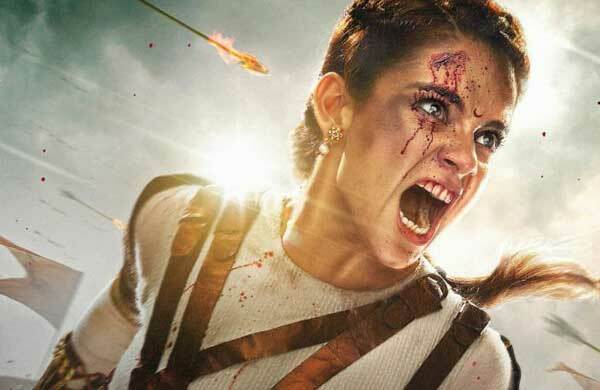 The other big release of January, Kangana Ranaut’s Manikarnika: The Queen Of Manikarnika also managed to enter 100 crore club. Released on 14 Feb, Ranveer Singh and Alia Bhatt starrer Gully Boy won hearts and emerged a big hit with the lifetime collection of 137.61 crores. Indra Kumar’s multi-starrer comedy movie Total Dhamaal also managed to woo the audience and earned 150+ crores. March 2019 saw small budget movies like Badla and Luka Chuppi making it big at the box office. Akshay Kumar’s Kesari released on the day of Holi has so far earned 140+ crores. 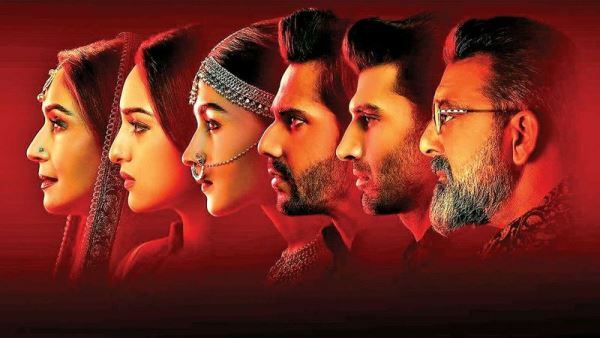 Five movies have entered elite 100 crore club this year till 8 April 2019. 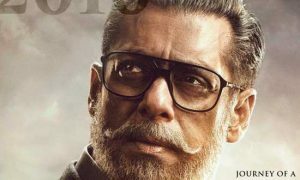 Here’s the list of Highest Grossing Bollywood Movies 2019 with the box office collection at Indian Box Office. 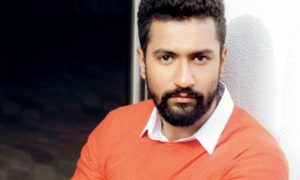 Vicky Kaushal, Yami Gautam, Paresh Rawal, Mohit Raina, and others played important roles in this film directed by Aditya Dhar. It turned out one of the biggest surprise hits of all time. Made on a budget of 42 crores, the movie is a ATBB with the lifetime collection of 244.06 crores. This Indra Kumar’s directional stars big names like Anil Kapoor, Ajay Devgn, Madhuri Dixit, Arshad Warsi, Riteish Deshmukh, Sanjay Mishra etc. The family audience loved this laughter riot and it managed to cross 150 crore mark at the Indian box office. 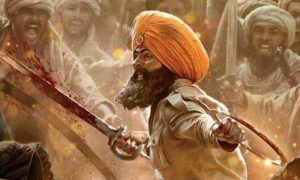 Based on the Battle of Saragarhi, this epic drama is now Akshay Kumar’s highest grossing movie with the collection of 140+ crores in just 18 days. It is expected to cross 150 crores in its lifetime. Ranveer Singh and Alia Bhatt’s performances won hearts in this Zoya Akhtar’s musical drama. 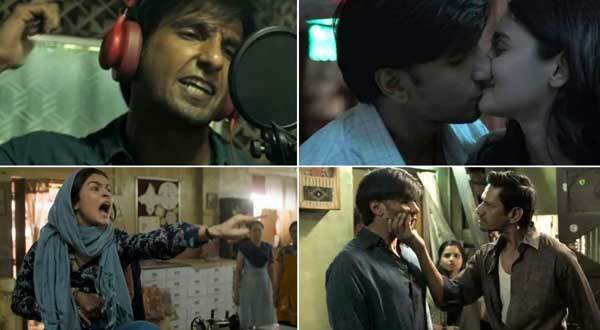 Despite being a multiplex film, Gully Boy earns more than 135 crores at the Indian box office. It is Ranveer Singh’s third consecutive 100 crore movie. Directed by Kangana Ranaut and Krish, this epic biopic received mixed reviews from the critics and audience. However, it managed to earn 100+ crores at the domestic box office. 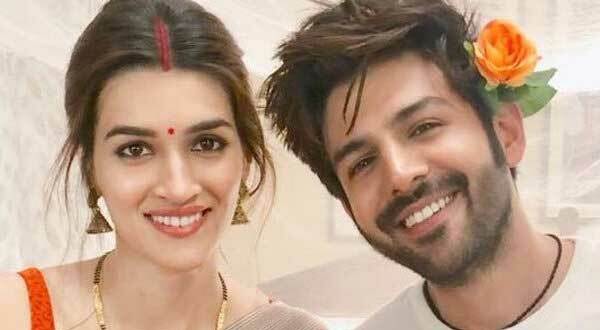 Small budget movies continue to make a big impact as Kartik Aaryan and Kriti Sanon starrer Luka Chuppi emerged a big hit at the domestic box office. Made in a budget of just 24 crores, the movie collected more than 90 crores at the Indian box office. 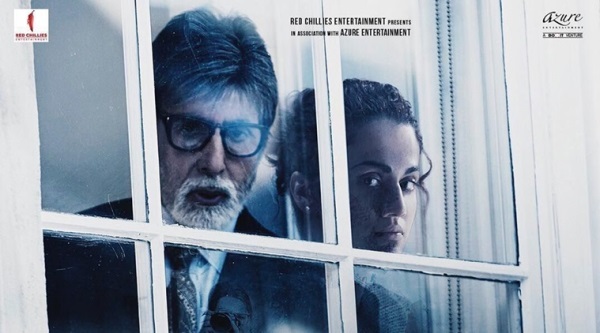 Sujoy Ghosh’s directional Badla is one of the highest rated movies of the year. It received superb reviews from the critics and audience. 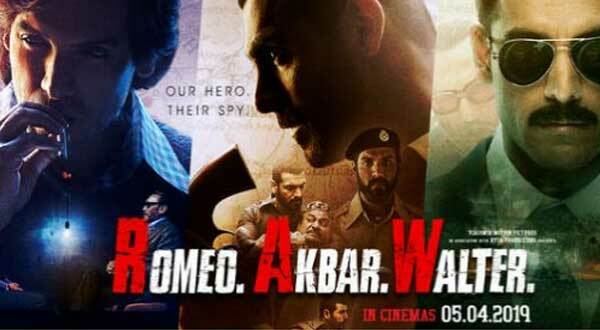 John Abraham, spy thriller film received mixed reviews. 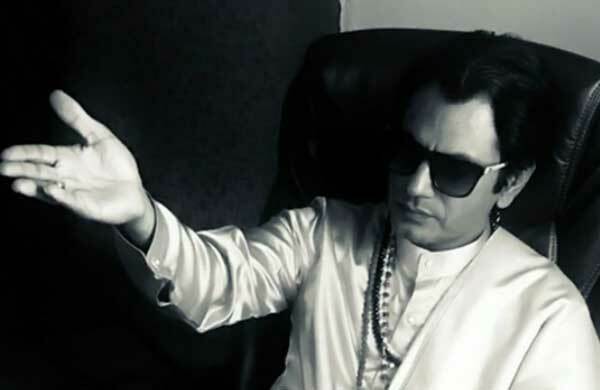 A biopic on Shivsena founder Bala Saheb Thackeray received mixed reviews and failed to make much impact at the box office. It earned 31.6 crores (Hindi and Marathi). Karan Jauhar’s dream project is a thilling love stroy received mixed review. collected 33 Cr in two days.